Come to the National Arboretum Canberra on 23 March and discover the many exciting things happening to gardens, fresh food, urban environments and how you can harness the benefits. The National Arboretum Canberra is hosting a Sustainable Food Futures event showcasing inspiring ideas and plans for community food production. 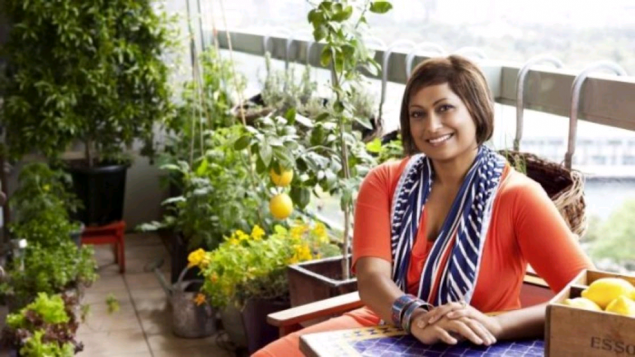 At the event you will hear from four entertaining speakers; Indira Naidoo, Clive Blazey, John Champagne and Graham ‘Willow’ Williams, who will delve into topics such as community gardens, food forests and growing food in urban environments. Learn more about these inspirational speakers. After the presentations you will have an opportunity to ask questions and listen to a panel discussion. Ready to book a ticket? Or read more about the presentations on the National Arboretum Canberra website.